DESCRIPTION: 275S Medium Abgled Shadi da M.A.C. 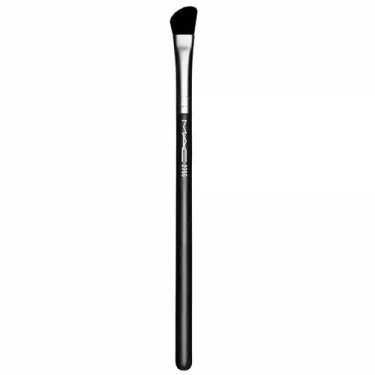 is a complete angular brush to apply, contour and blend shadows. 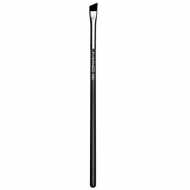 This brush has soft and smooth fibers and a full and angled design.